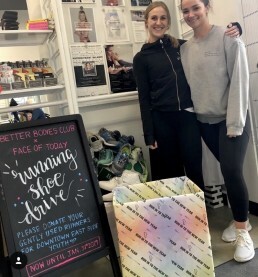 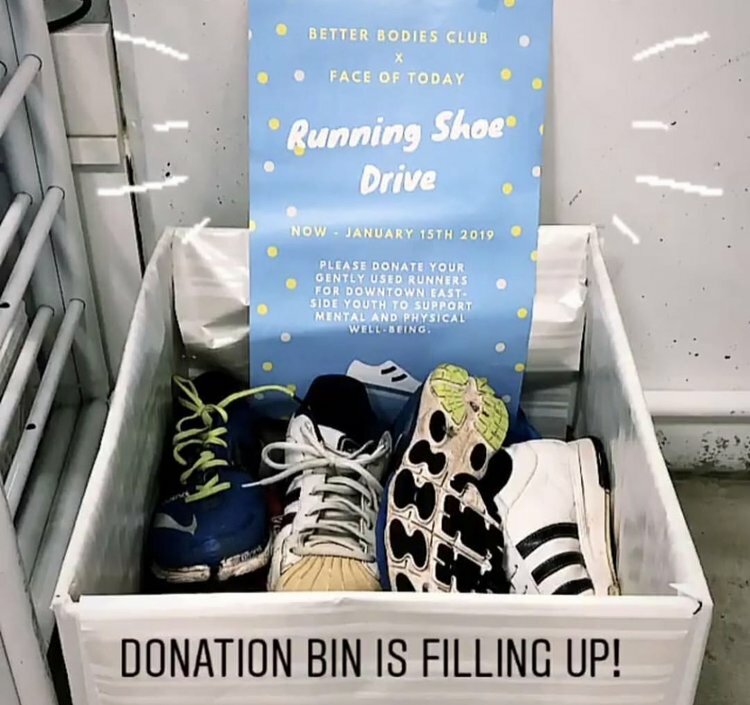 Face of Today is running for change, and to kick off 2019 they launched another campaign for mental health with some of their favourite health and wellness partners including Better Bodies Club and Innovative Fitness! 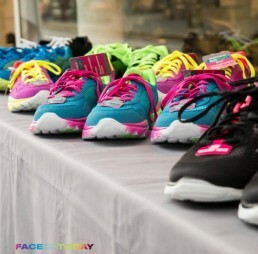 We all know the benefits that exercise can make on our mental health is priceless. 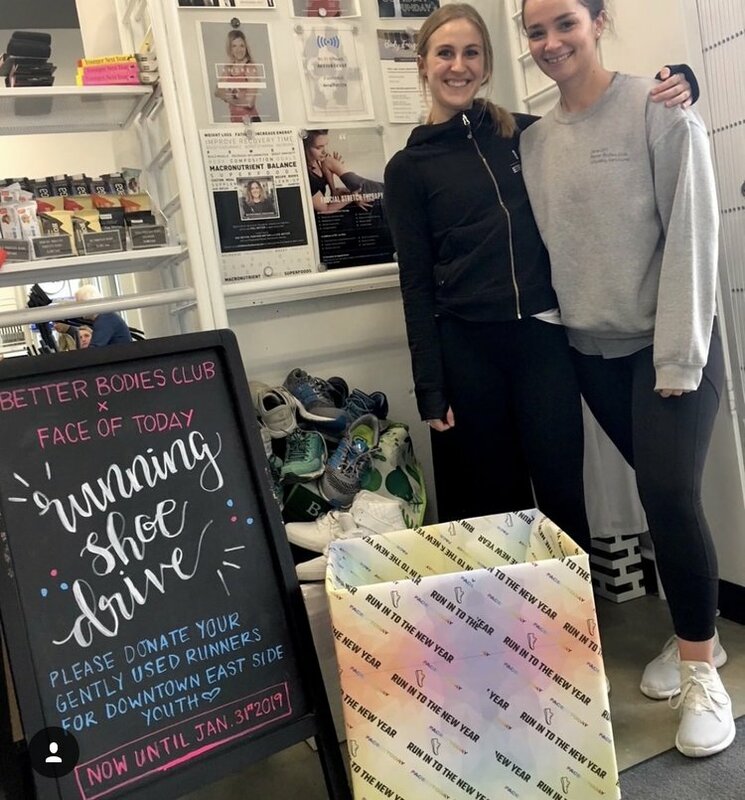 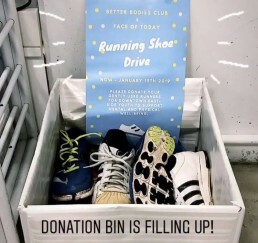 Great quality running shoes can come with a large price tag, so they decided to start a running shoe drive to provide youth with the proper footwear to help them work on their mental health. 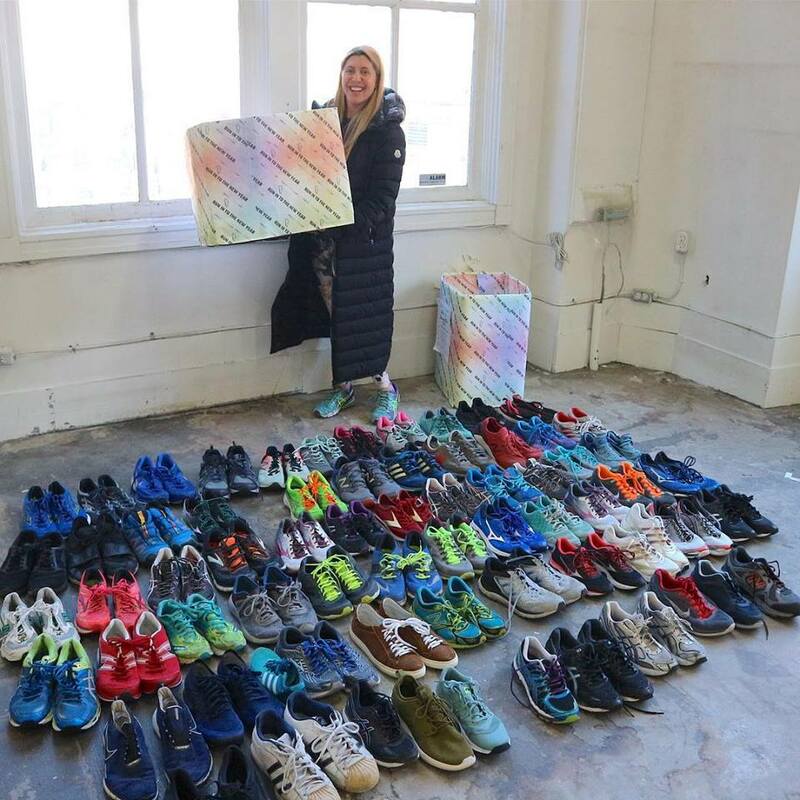 They had the pleasure of donating over 60 pairs of running shoes to deserving youth in our community. Erich Saide is our go-to photographer in Vancouver.